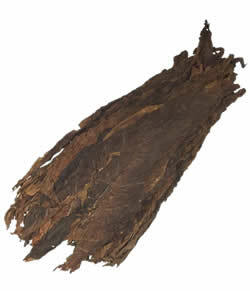 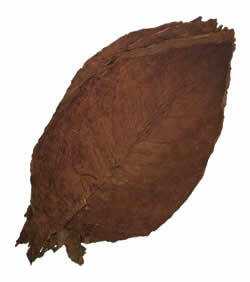 Our Mexican San Andres Viso cigar filler leaf is a chocolatey brown and sweet cigar filler produced in Mexico’s San Andres Valley. 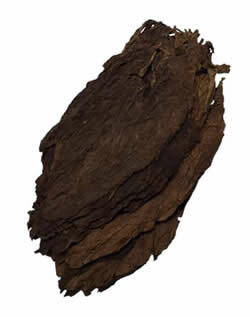 It is also known for having a peppery aspect to it’s flavor. 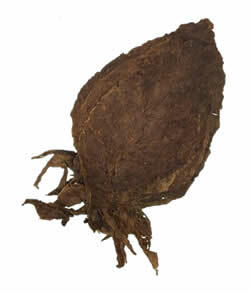 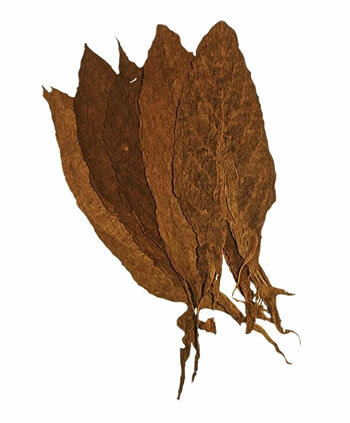 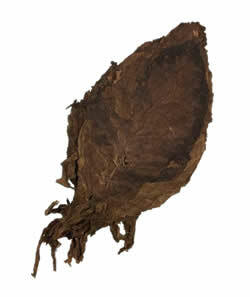 Even though this leaf is a filler for cigar, it has the same quality and grading as our popular Mexican San Andres Wrapper Leaf. 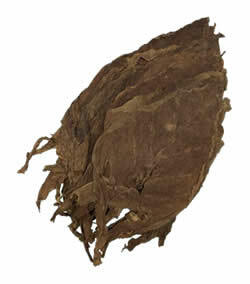 The Mexican San Andres Valley is located on the south of the Gulf of Mexico near age old volcanoes. 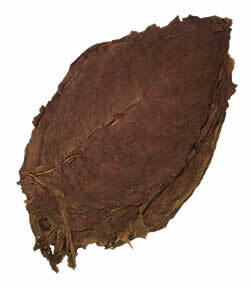 These volcanos provide quite the unique soil for tobacco cultivation, that yields amazing results, like you see evident in this leaf. 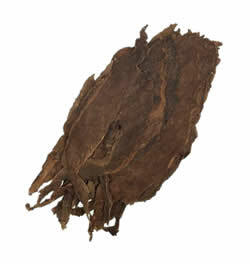 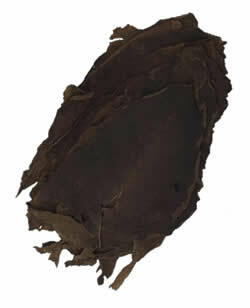 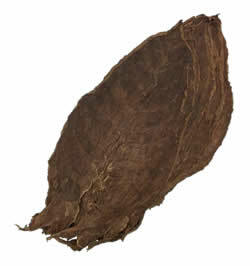 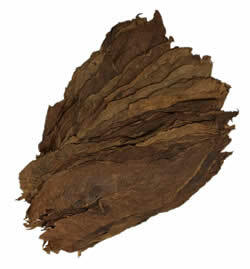 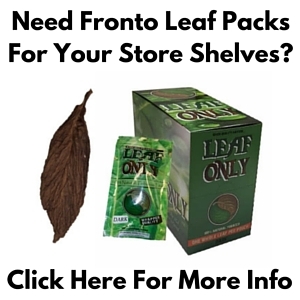 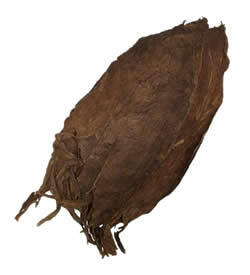 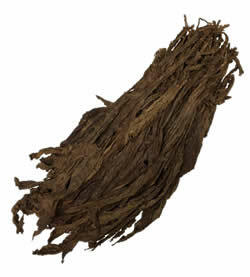 From being grown in fertile volcanic soil, this dark chocolate brown cigar wrapper leaf brings a peppery spice and sweetness to your favorite hand rolled cigars.